Instagram has become a pivotal channel for brands to drive product discovery, user engagement and revenue. Research shows that 59% of internet users aged between 18 and 29 use Instagram. 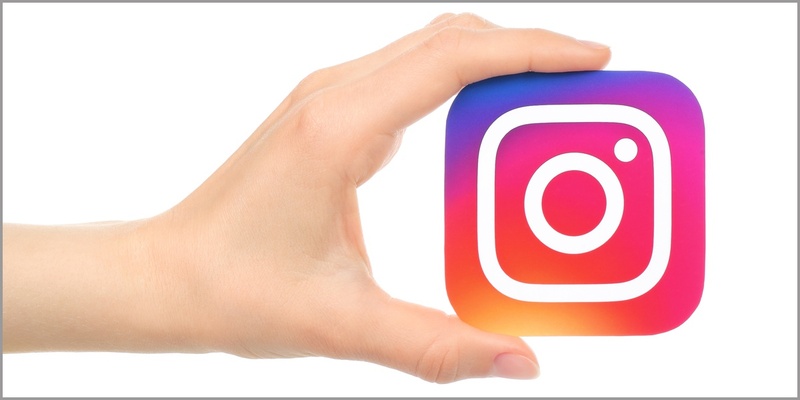 Another study reveals that brands on Instagram see nearly four times more engagement than on Facebook. Posts that ask followers to do something, for example, post a comment with their favorite product, tag a friend, or express a reaction, perform better than ones that don’t. It also gets your audience to engage with your brand at a deeper level, helps tap into your followers’ circles, and helps you understand consumers better. Maybelline, for example, engages users by asking them to share their experiences and opinion. Customers trust influencers more than celebrity brand ambassadors. We observed that some of the best-performing posts show influencers using products, re-gram influencer photos or customers using the brand’s products. Maybelline, one of the best-performing makeup brands on Instagram, keeps its posts relatable by posting makeup artists and reviewers. Who does not love freebies? Use this to create massive engagement by running hashtag contests, photo and referral contests. Create interest by showing unique ways of using your products. Some of the best-performing makeup brands on Instagram experiment with various looks and makeup ideas using specific or a combination of their products. Not only does this make posts more engaging, but can also help set new trends, and pique user interest. Our research shows that Instagram posts get the highest engagement from late afternoons until late in the evening. Consider the time zones of your target audience to ensure your posts don’t get missed. Weekends get higher engagement than weekdays, which make them better-suited for running contests and campaigns. Instagram plays on the eyes, so it goes without saying that high-quality and aesthetically pleasing visuals perform better than others. Our research shows that customers love to see their personal favorites get featured. Avon gets most engagement for posts that feature its lipsticks, which are popular globally. Ask your followers to express what they think about these products and see the comments rolling in! To learn more about the effective Instagram strategies of leading makeup brands, download our insight report Best Performing Makeup Brands on Instagram. Analyzing user-generated data across social media networks can help brands be in sync with changing consumer behavior and inform better marketing and communication decisions. To find out how you can use analytics to boost your brand’s identity, reach out to us at [email protected].